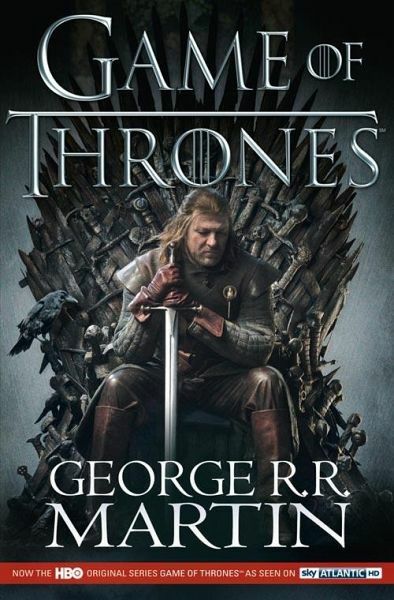 The first volume in the hugely popular and highly acclaimed epic fantasy series, A Song of Ice and Fire. There is passion here, and misery and charm, grandeur and squalor, tragedy, nobility and courage. Now a major HBO TV series. 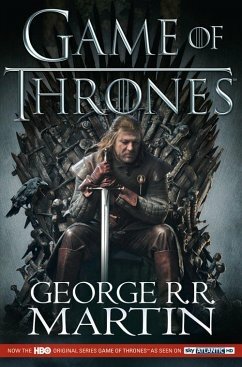 During Spring 2011, the first volume of George R R Martin's glorious high fantasy will be aired as an HBO series on Sky in the UK. Martin unfolds with astonishing skill a tale of truly epic dimensions, thronged with memorable characters, a story of treachery and ambition, love and magic. Set in a fabulous world scarred by battle and catastrophe over 8000 years of recorded history, it tells of the deeds of men and women locked in the deadliest of conflicts and the terrible legacy they will leave their children. In the game of thrones, you win or you die.